Pacific Dynamics Construction has years of experience in custom work and remodeling. We can create a brand new space in your home, or make an existing one new again. Our designers and project managers give attention to every detail from flooring to paint and fixtures. Take a look through some of our recent kitchen and bath projects and contact us to discuss your ideas. 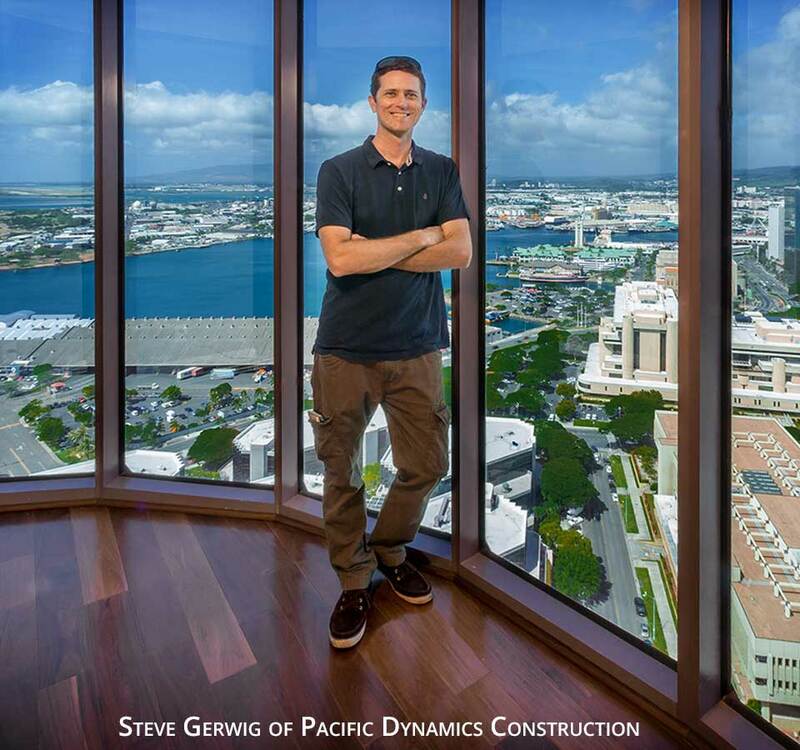 Pacific Dynamics Construction is a Kailua-based, family-owned construction company specializing in residential construction and remodeling. We have more than forty years experience in the construction and remodeling industry. Pacific Dynamics Construction focuses on the art of custom home remodeling and the desire to work closely with our clients to achieve value and success while exceeding expectations. We have built a reputation for quality craftsmanship, attention to detail and personalized service. 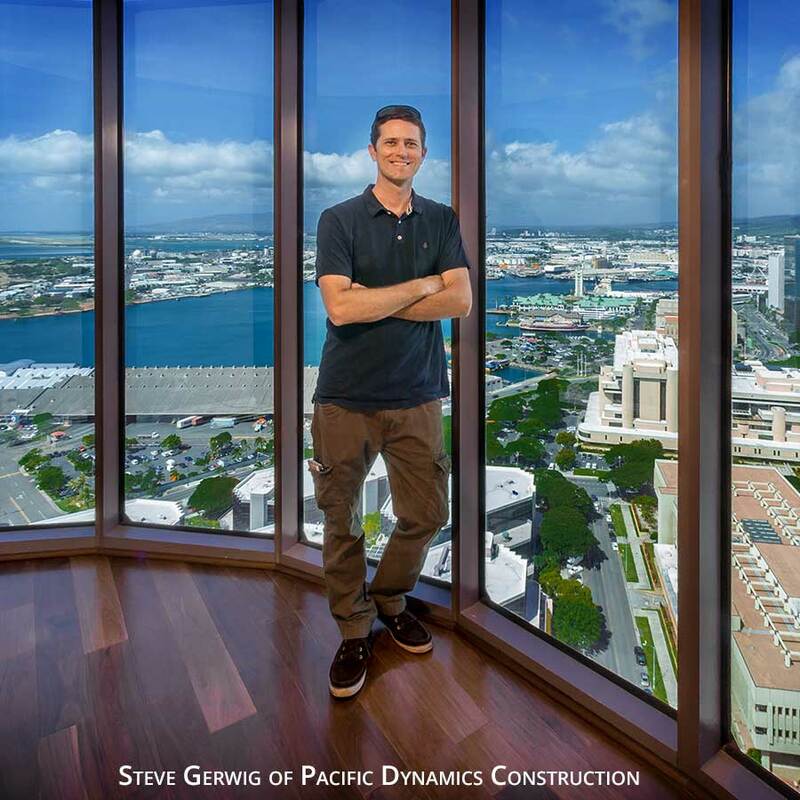 When you chose Pacific Dynamics for your next construction project, you not only receive an experienced builder, but also a personal designer and a team full of ideas! From concept to completion, we assist you with every step of your building process. Whether you are looking to remodel your bathroom, create a custom kitchen or build the home of your dreams Pacific Dynamics Construction is the right choice for you & your family.